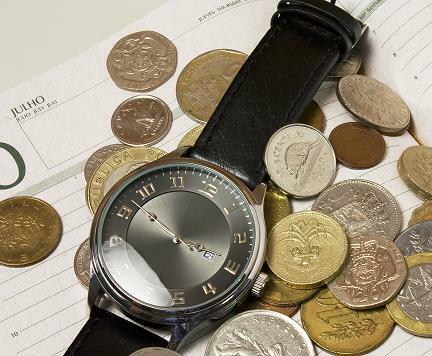 Time is Money… which is why there’s never enough of either. Does everyone cringe before looking at their bank account balance or is that just me? Is this some habit of avoidance I’ve developed because I’ve always felt short on money? (Answer: Yes.) Or is it something that everyone does?